Alex McLeish is set to learn his fate on Thursday as Scottish Football Association chiefs meet to decide whether to stick with the Scotland boss, Press Association Sport understands. 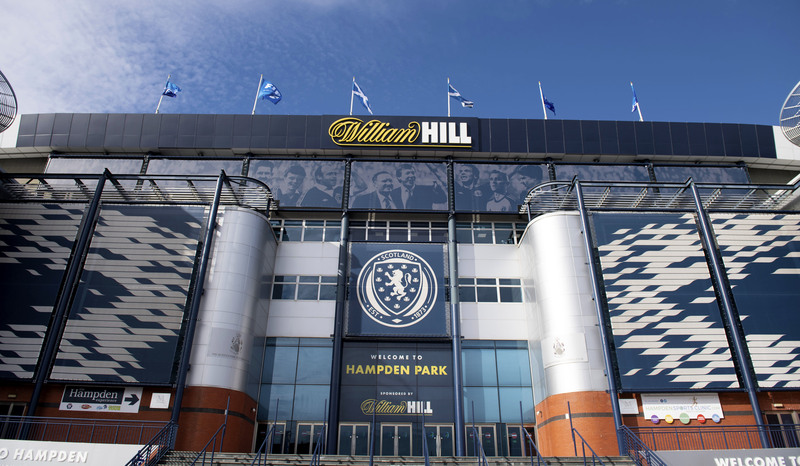 The Scottish FA’s £5 million deal to buy Hampden Park remains unsigned. 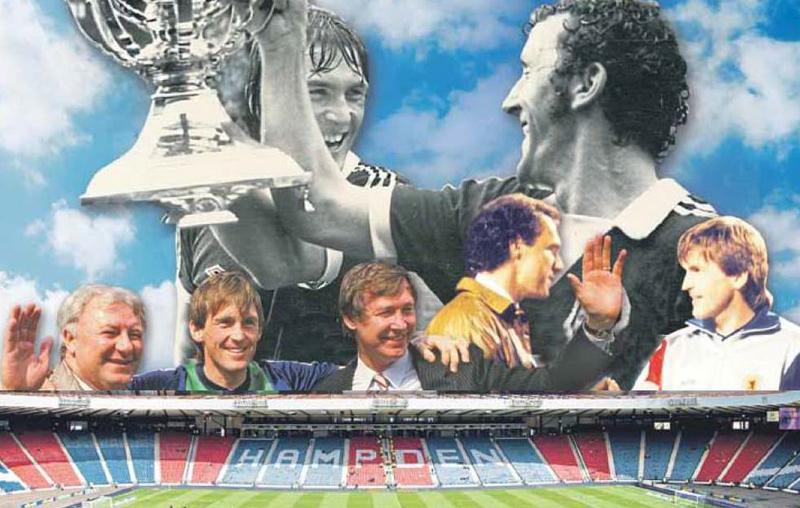 IF Hampden Park could talk then it would surely lament that it’s feeling rather unloved. IT is difficult to imagine a solution to the Betfred Cup semi-final scheduling that would be more unpopular than the one the SPFL arrived at. 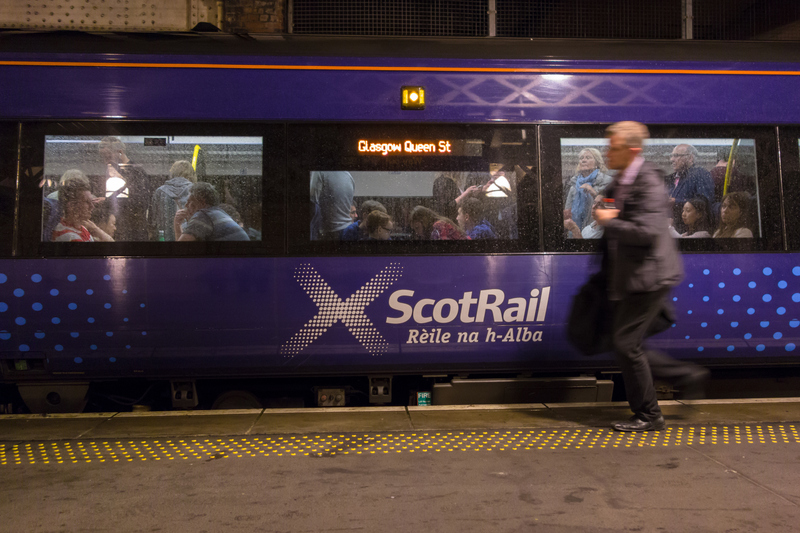 SCOTRAIL say they're assessing options to help Aberdeen fans heading to next month's Betfred Cup semi-final against Rangers - but that the SPFL hadn't consulted with them before making an announcement on scheduling. 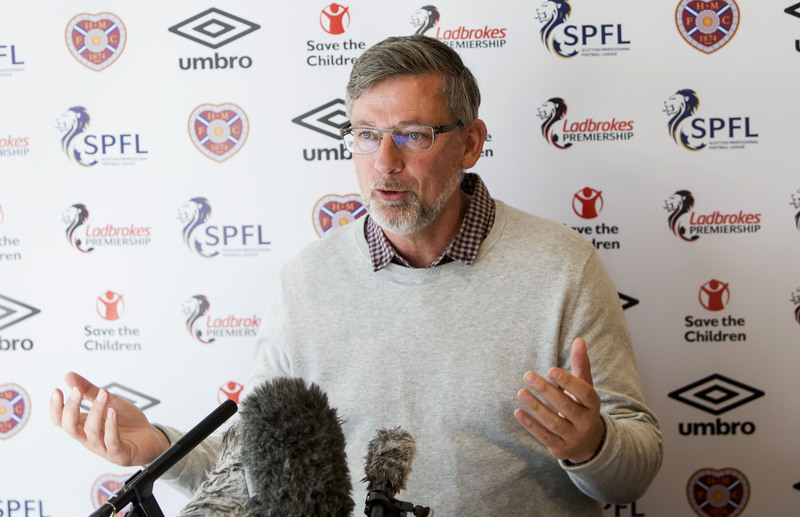 HEARTS manager Craig Levein described the SPFL's decision to hold both Betfred Cup semi-finals on the same day at Hampden as "absolute madness" at his pre-match media conference on Friday. 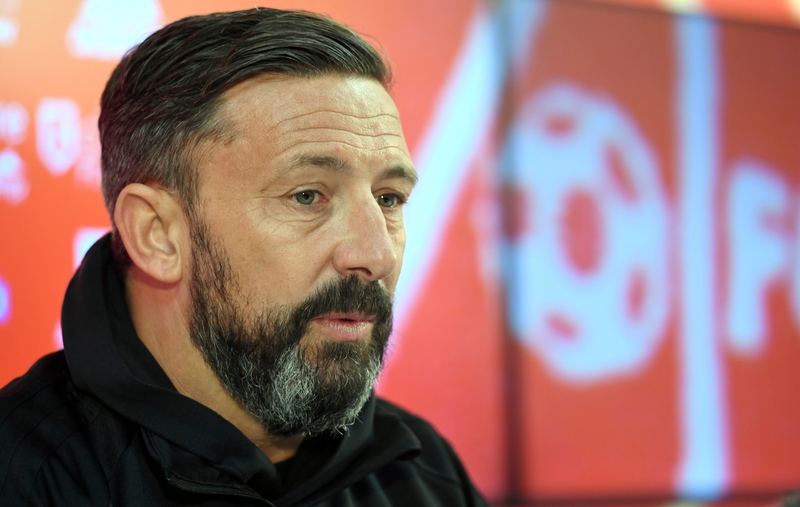 ABERDEEN manager Derek McInnes has described the treatment of their fans as "really unfair" after the Betfred Cup semi-final against Rangers was scheduled for a Sunday noon kick-off. ABERDEEN and Hearts raised major objections after the Betfred Cup semi-finals were both scheduled for Hampden on the same day. 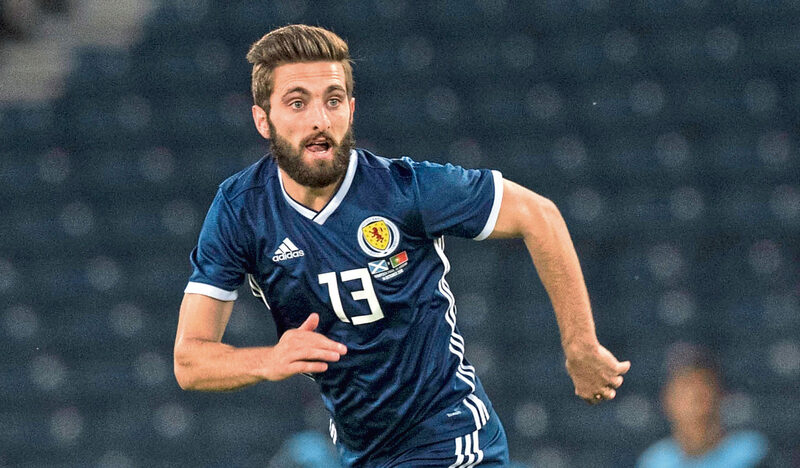 ON Wednesday, one of the most-important decisions in the history of Scottish football will be made by the Board of the SFA. 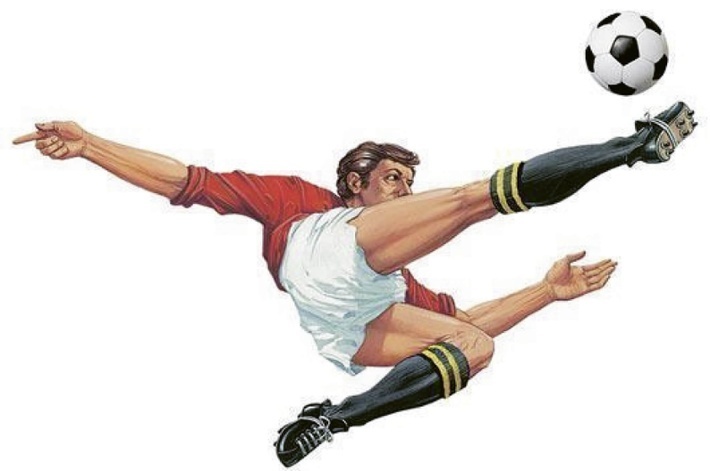 IT has become one of the most iconic images in football.